as Eva Perón in a stage production of Evita. Her Mezzo-Soprano combines with a mixture of crazy intricate guitar solos as well as smooth slide guitar from Beggsy and haunting harmonica from Cookie. 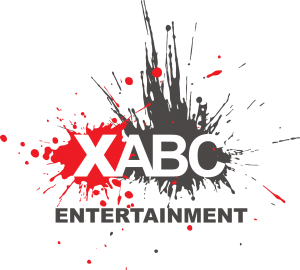 All this is poured over a solid serving from the engine room of drums (Brownie) and Bass (Tom Raw). 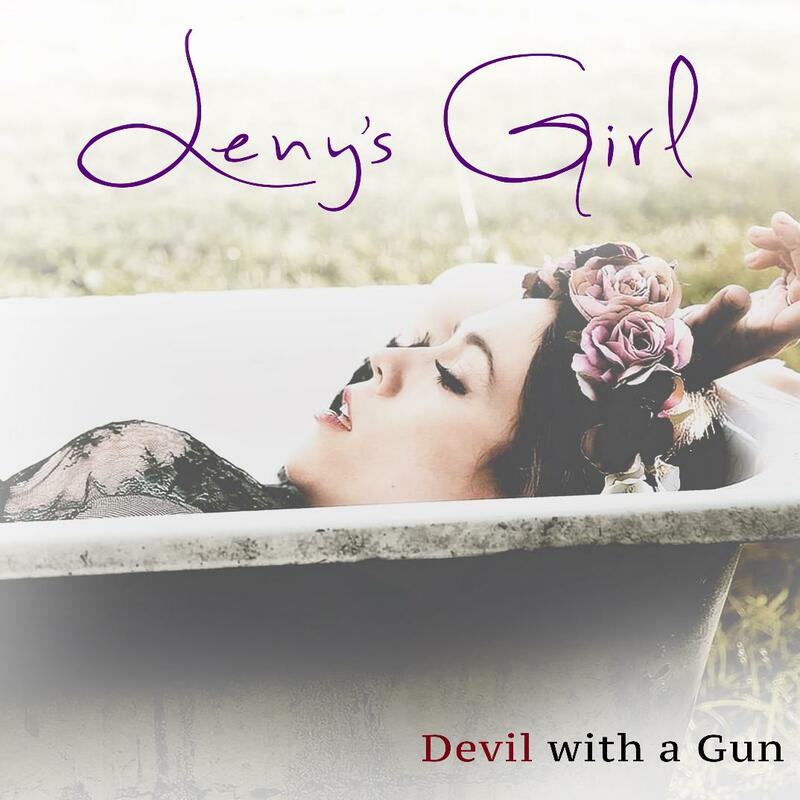 ‘Devil with a Gun’ is Leny’s Girls first online EP. This will be released as part of a full album later in the year. ‘Devil with a Gun – totally awesome tune’ Tony Corner – Blues Corner & Spins from the Bins from the UK.